for $835,000 with 4 bedrooms and 2 full baths, 1 half bath. This 3,214 square foot home was built in 2018 on a lot size of 1.2500 Acre(s). BRAND NEW - Move in ready! Breath-Taking Views! 1.25 ACRES. 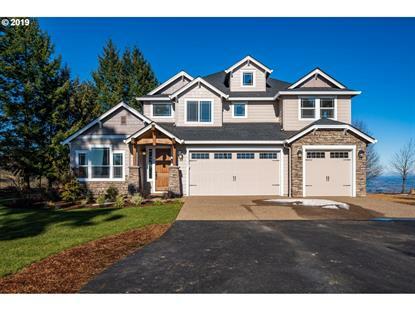 You will love the 4 mountain view from the 2 Story Great Room with Large Windows and 20 Ft Tall Rock Fireplace. Open Floor Plan to Beautiful Kitchen! Master on the Main, Den, Formal Dining. Premier Finishes throughout, such as Slab Granite in Kitchen, Butler's Pantry, Double Oven. Designer details through out. Dual Laundry. 4 Bedroom.